We Are Technology is a professional database development company. Implementing a fast, reliable and scalable database system will help your company perform more efficiently. We strongly suggest the creation of a SQL database to optimize your data and give you valuable insight to metrics such as sales forecasts, customer purchasing patterns, inventory and more. Our experience is extensive in the architecture, engineering, quality assurance, deployment and management of SQL Server database systems for both Microsoft Windows and Linux platforms. Let us migrate your data to a SQL database and then build custom software applications that let you view and utilize the data. Our SQL services range from E-Commerce websites to online marketing campaigns. Structured Query Language (SQL) is a standard relational database management systems computer language used for accessing and manipulating databases. 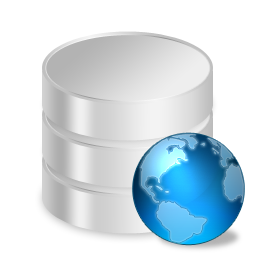 Statements written in SQL are used to gather and update data in a database. It works with many database programs including: Microsoft Access, Microsoft SQL Server, Sybase, Oracle, Informix, and DB2. Although most database systems use SQL, most of them also have their own additional properties that other systems do not use.